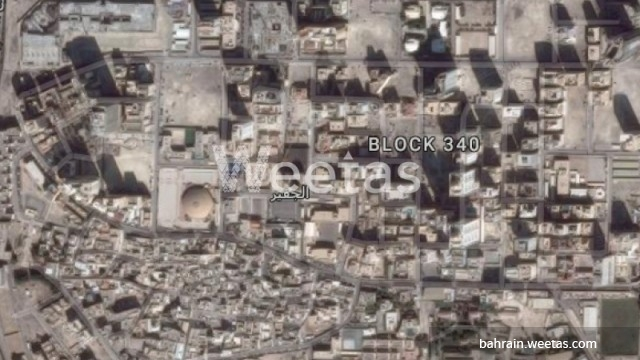 Good potential in this real estate investment opportunity available on Weetas Real Estate. A large land plot located in Juffair district sprawling over 820 square meters for sale. The land price is BHD58 per square foot.